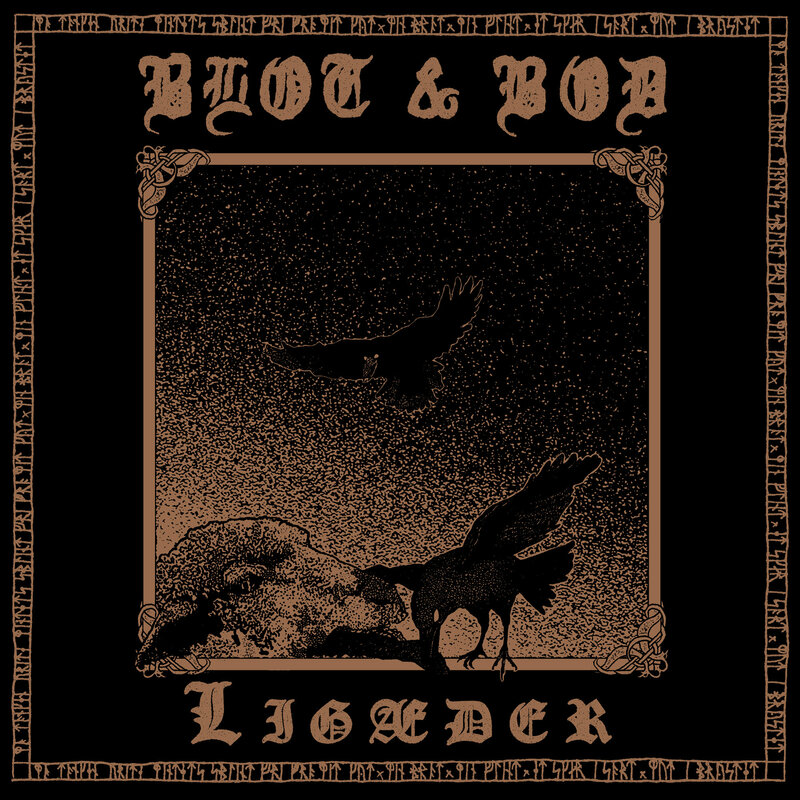 Iron Bonehead Productions sets February 1st, 2019 as the international release date for Blot & Bod‚s striking debut album, Ligæder, on vinyl LP format. Blot & Bod is Jøran Elvestad and brothers Erik and Jesper Bagger Hviid – a Norwegian and two Danes. 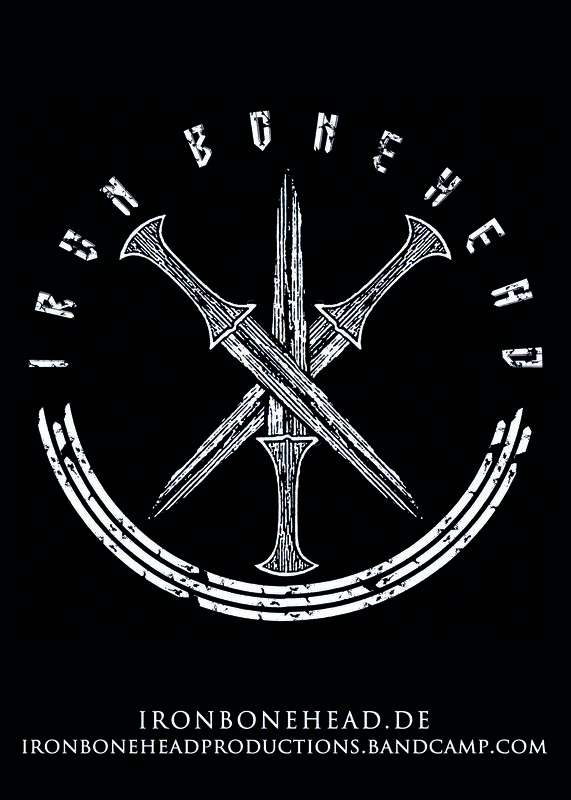 The trio serves in the new wave of DKBM under the Korpsånd banner, with members also taking part in such bands as Jordslået, Grifla da la Secta, War is Aer, BRODER and Ærekær. As every other release from this Copenhagen scene, Ligæder was recorded in a studio at the legendary venue Mayhem. It was, as their debut EP, initially released by the American label Fallow Field on cassette tape. From their mutual cultural heritage and through their respective native tongues, Blot & Bod have established a framework of Norse mythology, from where they throw you head-first into a bloodthirsty battlefield. Here on Ligæder, the swords of both mind and body will cross blades till they are worn down to grains and are ready to be forged back into shape. „Kom i hu” and „Erindring” are the musical shapes of Huginn and Muninn – the two ravens of Odin – and serve respectively as a preliminary and a retrospective perspective of the ten successive chapters of defeat and victory, of dethronement and death, and of rebellion and redemption. This violent relationship between thought and recollection is the main theme of Ligæder. Three singers, each ravishing their spectrum of frequencies, down-tuned guitar, merciless bass, and fierce drumming: this is the heaviest primitive black metal you’ll hear.